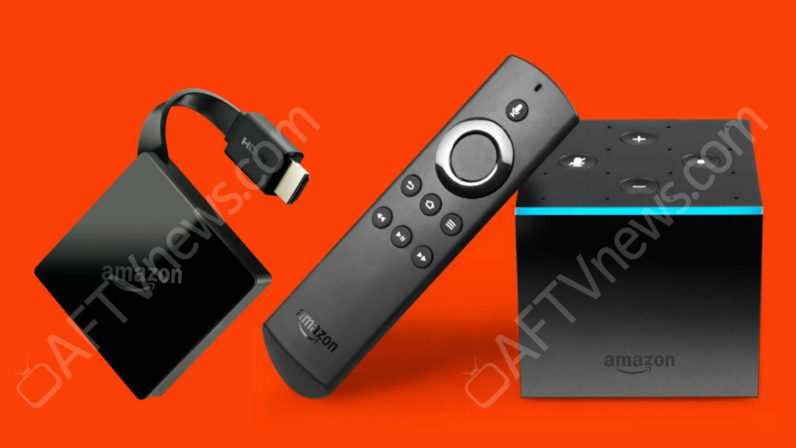 Amazon’s next flagship Fire TV will come with advanced voice assistant capabilities, according to a report by AFTVNews. If the leak holds up, Amazon is basically combining the Fire TV and Echo lines into one all-powerful set-top box. Leak images show a new device shaped like a cube with volume buttons and holes for the far-field microphones. A blue LED strip matches the classic Echo aesthetic, too. Interestingly, the device is is reported to have an IR emitter for controlling your TV and other devices that don’t support making adjustments via the HDMI-CEC standard. It makes a lot of sense to combine the Fire TV and Echo; it saves space and TV’s are usually located in living spaces where you’d want to use a voice assistant anyway. It’s also likely this new speaker would be able to connect to your home’s sound system, giving it much better sound quality than what can be afforded by a tiny box. Unfortunately, we don’t have any specs on the device, but we imagine it’ll be be able to play 4K HDR video, given it’s 2017 and all. Considering the device is rumored to be released before the end of the year, it would be a shot across the bow to Apple’s 4K Apple TV, which will almost certainly be announced at tomorrow’s iPhone X/8 event. Amazon is also reported to be working on a smaller Fire TV dongle that hangs off the back of your TV like a Chromecast. It adds 4K HDR to the existing Fire Stick, which will remain as a budget option. The devices are rumored to be announced before the end of the year, perhaps as soon as this month. I’m going to go ahead and guess the voice-capable model is called the Amazon Fire Echo, which sounds like quite the interesting physical phenomenon.